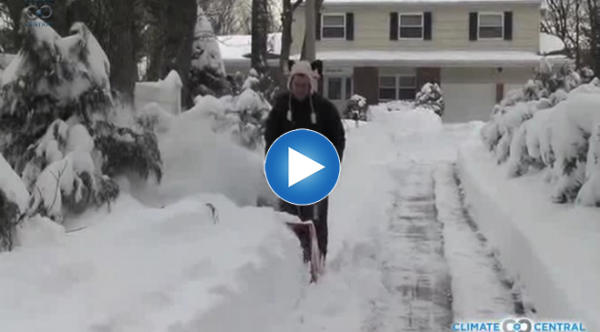 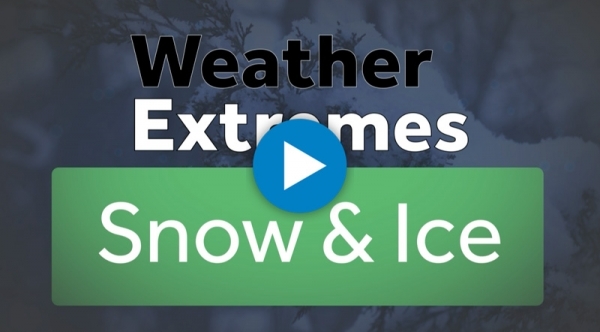 Higher temperatures lead to the melting of snow and ice. 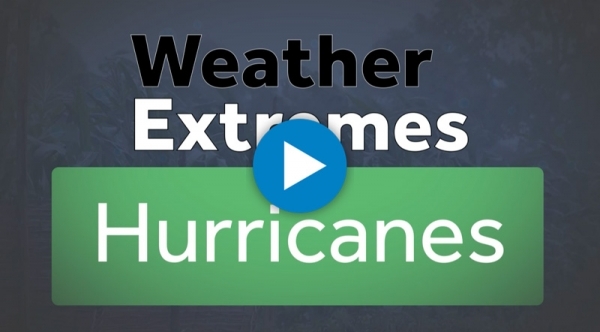 The strongest hurricanes are getting more intense, more frequent, and lasting longer. 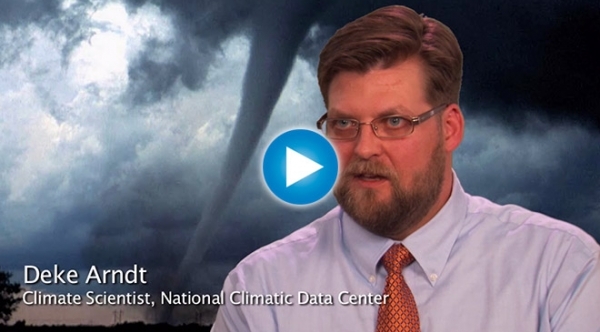 The U.S. is the most tornado-prone country on the planet. 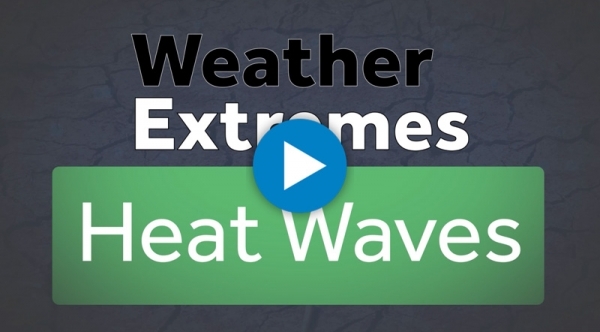 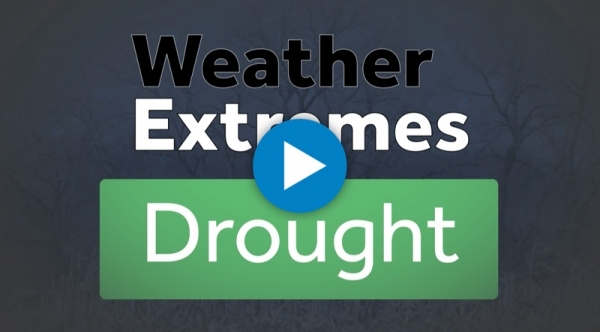 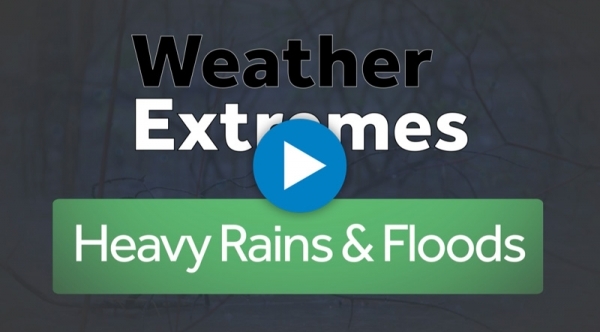 When you think about extreme weather events, you may not think of drought. 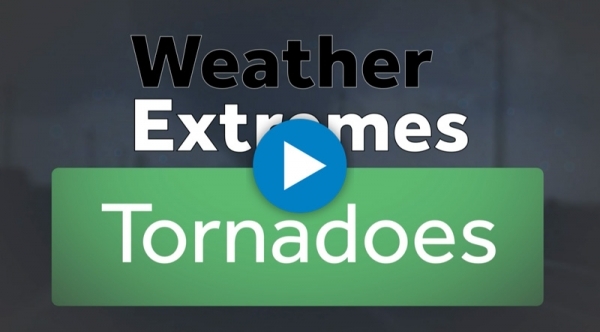 We hear from two leading scientists on whether we can see human imprints on the development of tornadoes.